Come to the enchanted city of Krakow and sleep like your at home! 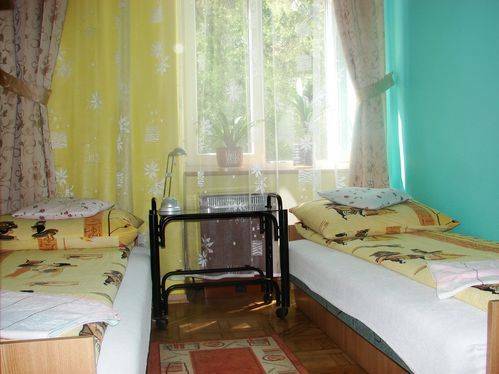 WERA - rooms for rent. Welcome to our website. 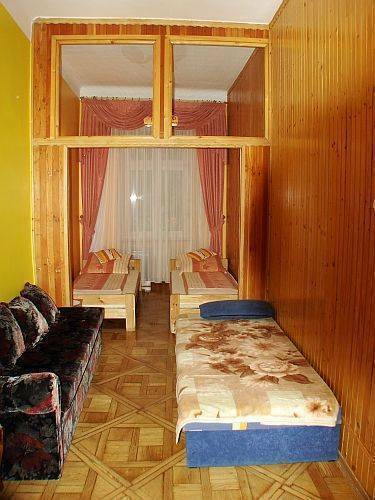 We offer our guests apartments (single-, two-, three beds rooms) with one bathroom. Each room is equipped with DIGITAL TV-SAT and radio. 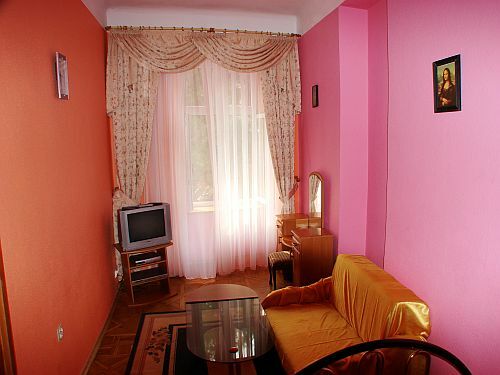 We offer our guests apartments (single-, two-, three beds rooms) with one bathroom. Each room is equipped with DIGITAL TV-SAT and radio. 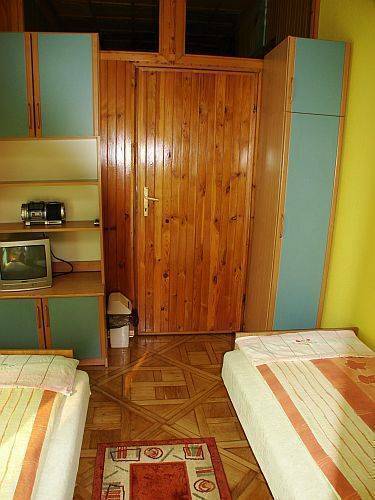 Our guests can use a refrigerator and electric ketlle. Coffee & tea - for free!Come to the enchanted city of Krakow and sleep like your at home! 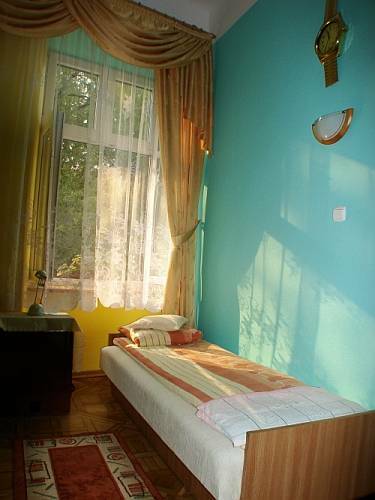 Wera's is a two minute walk to the city center and five minute walk to the train station located on a quiet street. There are a lot of bustling bars, nightclubs, and restaurants within walking distance of your stay. There are bedrooms available, all are very quiet, clean and private. All your baggage can be left in your secured room when you leave to tour the city. All linens/towels are provided and there is access to a shared bathroom as well as free internet and coffee in the morning. There is also a microwave and refigerator available in the shared living area. You will feel right at home Dear Agnes Vera , his quaint area. From Airport: Take train from airport to train station and follow directions below. Costs 6 PLN (2 euro) and takes 20 minutes. Exit into the mall. Take Kurniki and turn left on Warszawska. Follow this through the city gates/park and you'll be on Florianska (the main toursit shopping street). Walk into the market square and turn left on Sienna (just past St. Mary's church). Follow Sienna 2 blocks and turn left on sw. Krzyża. It is building # 3, Flat #4 on the right hand side.